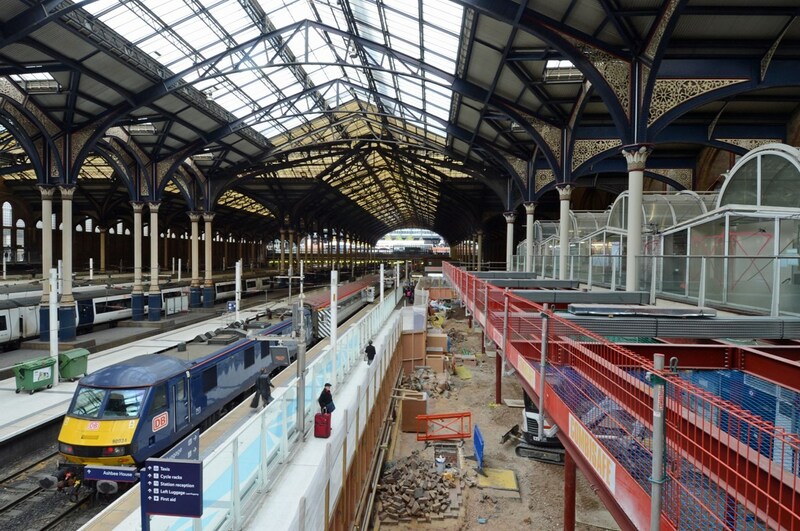 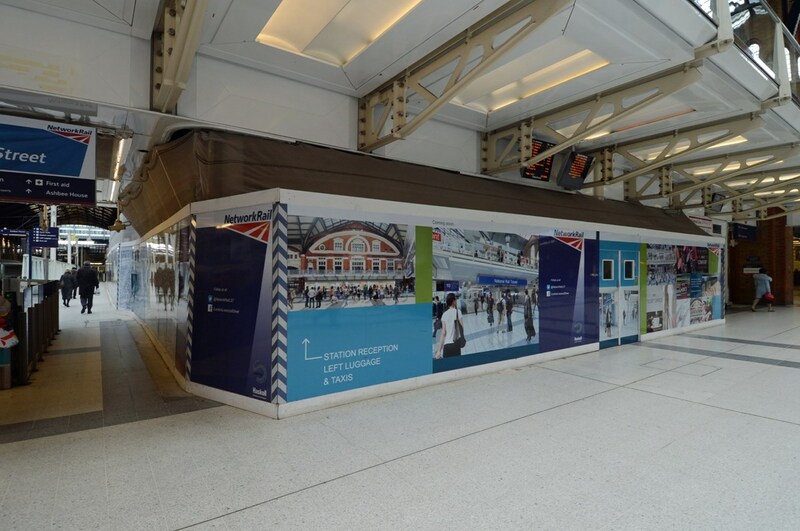 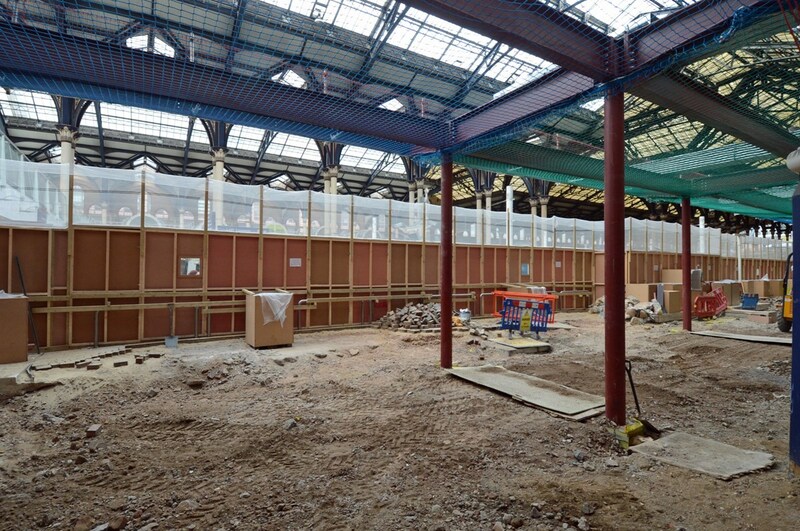 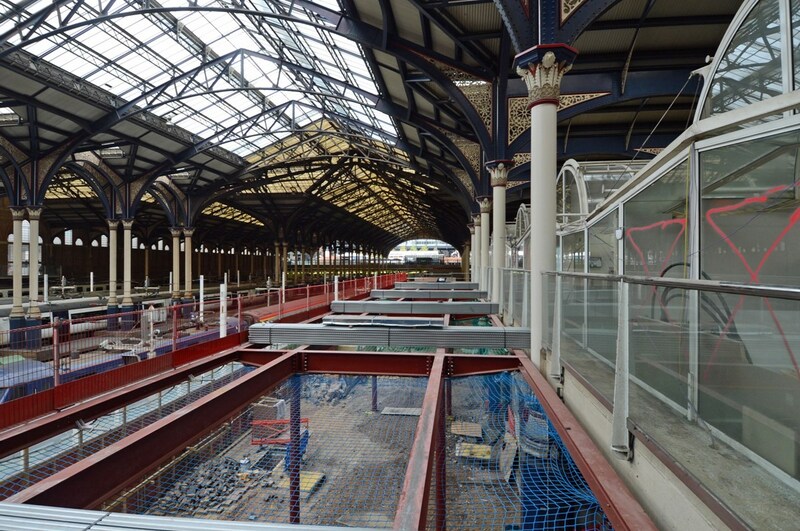 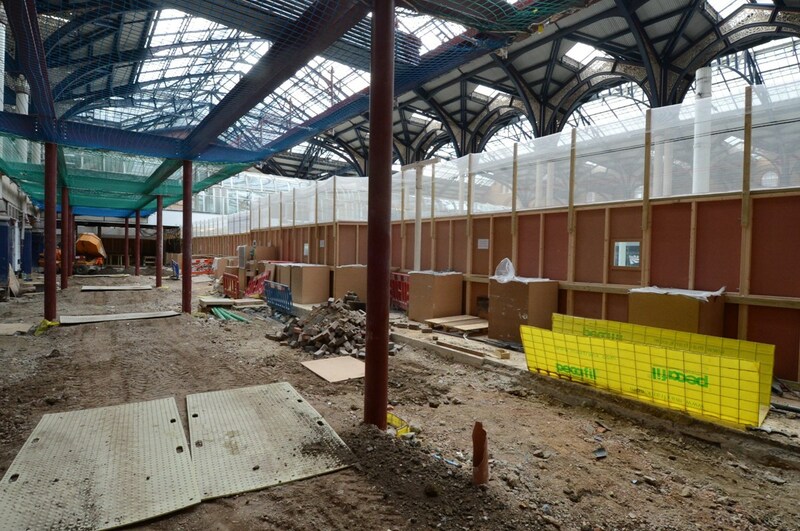 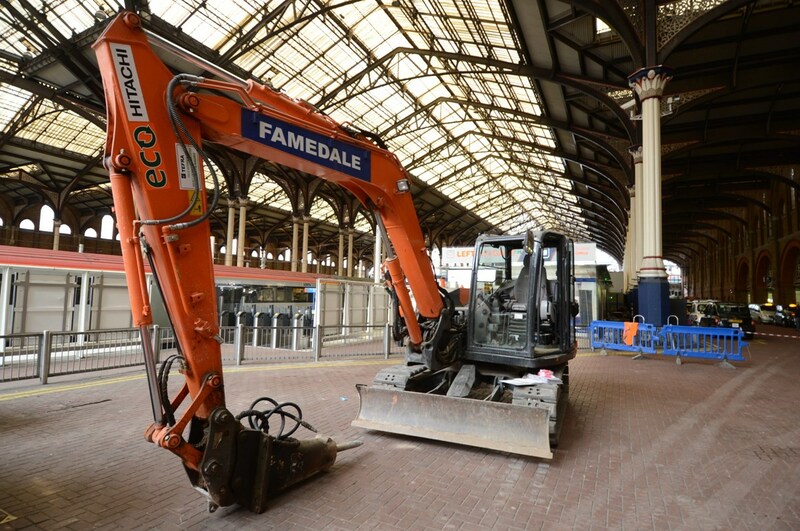 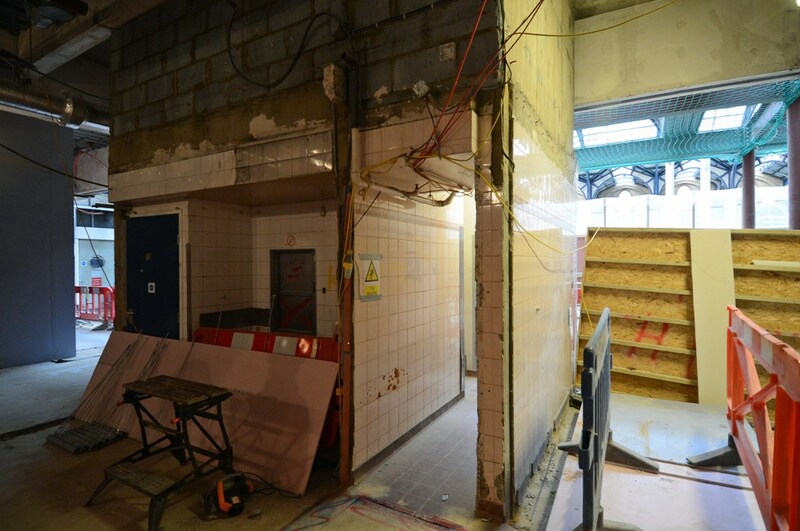 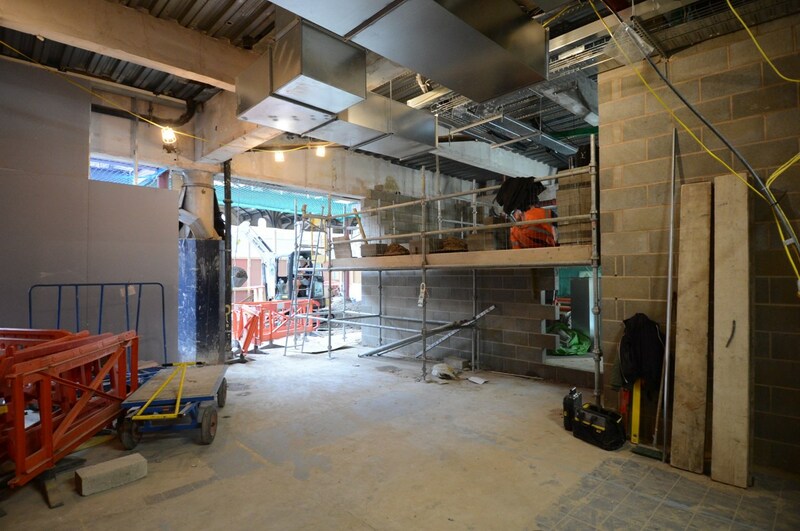 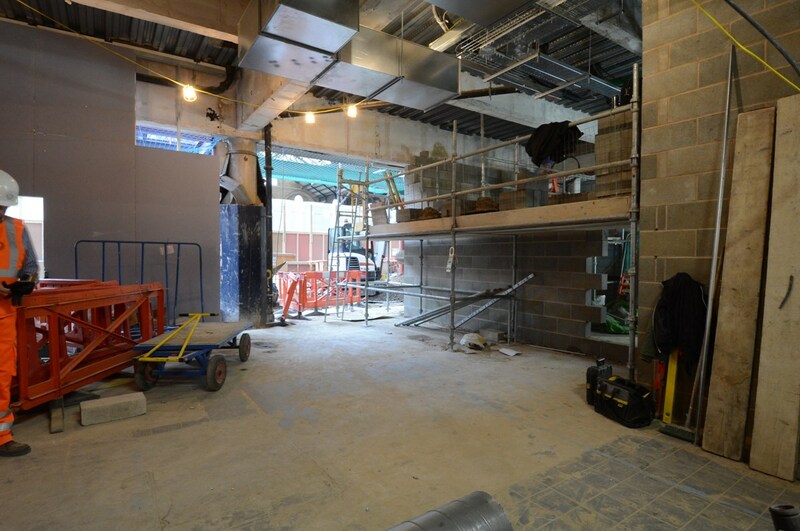 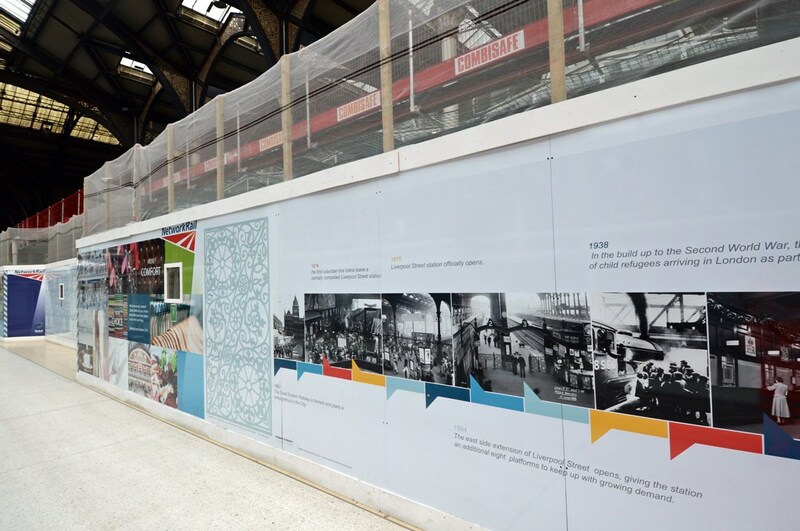 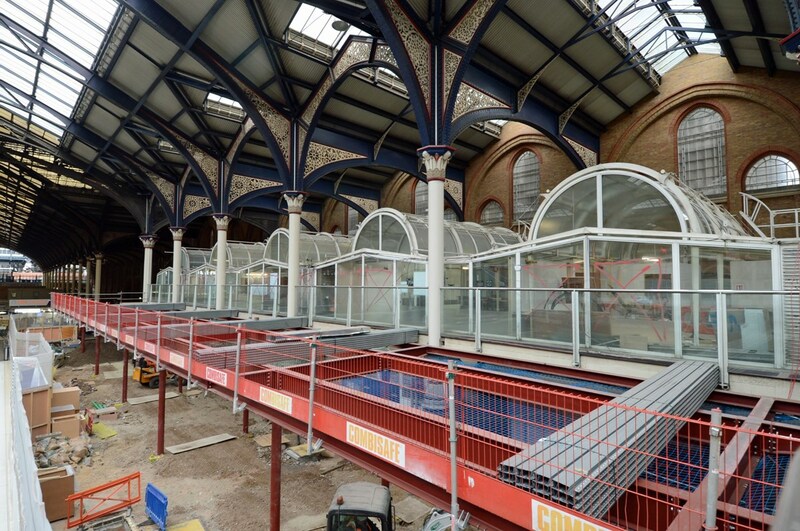 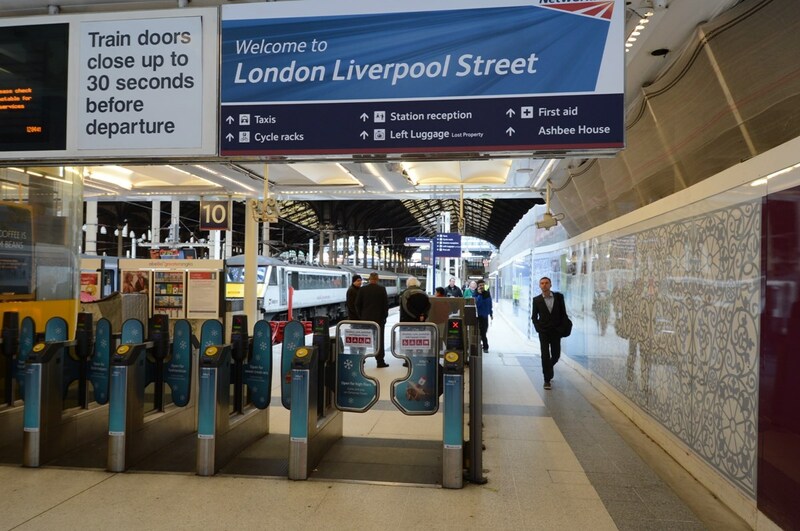 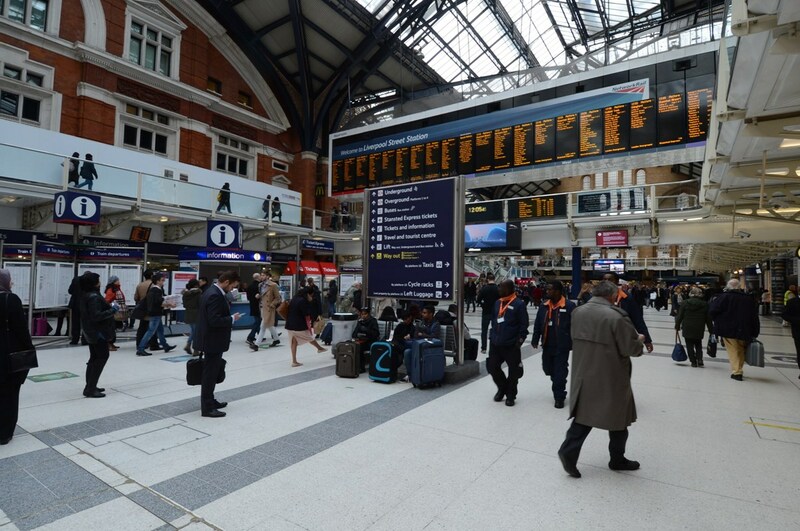 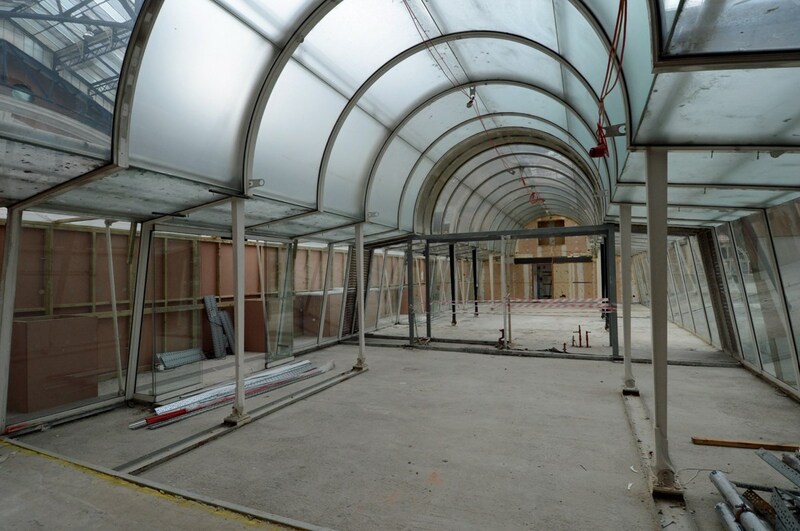 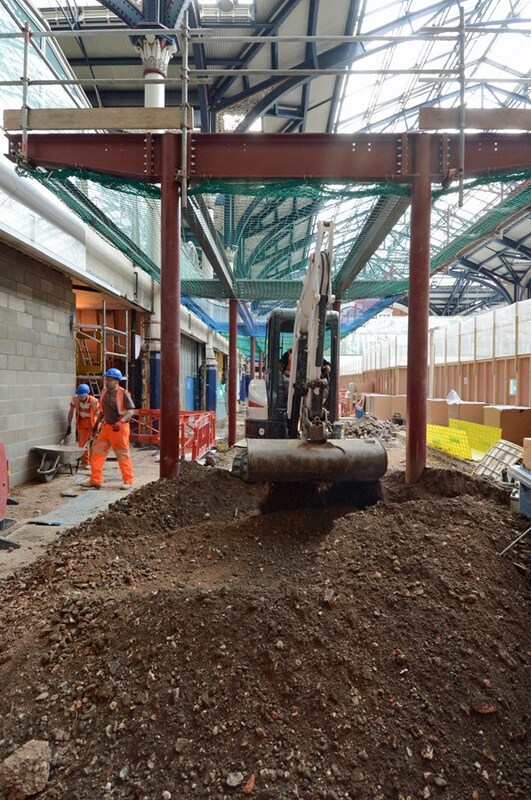 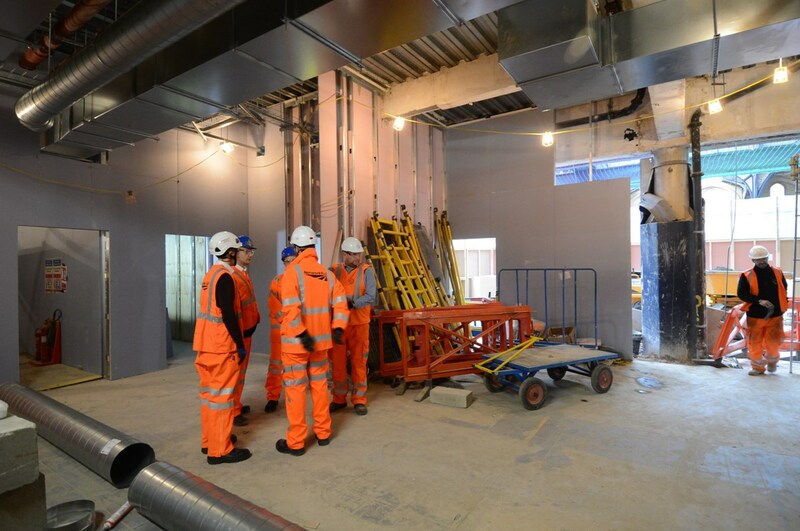 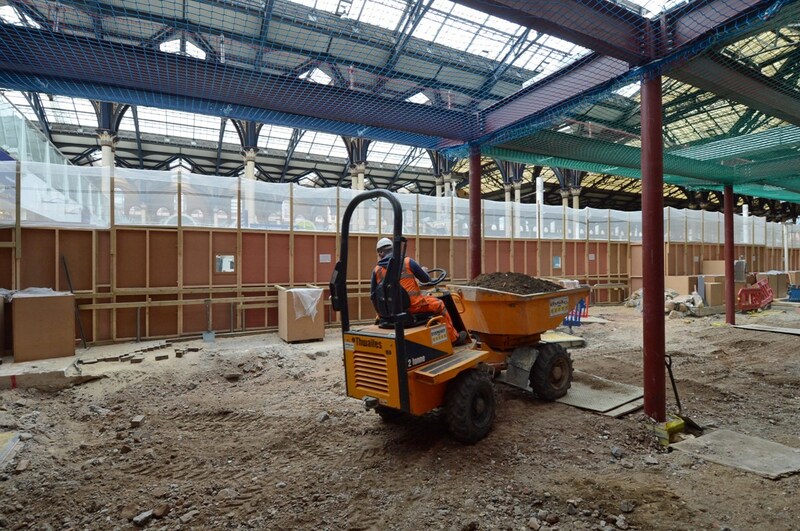 London Liverpool Street is being redeveloped with a new ticket office, waiting area and retail developments. 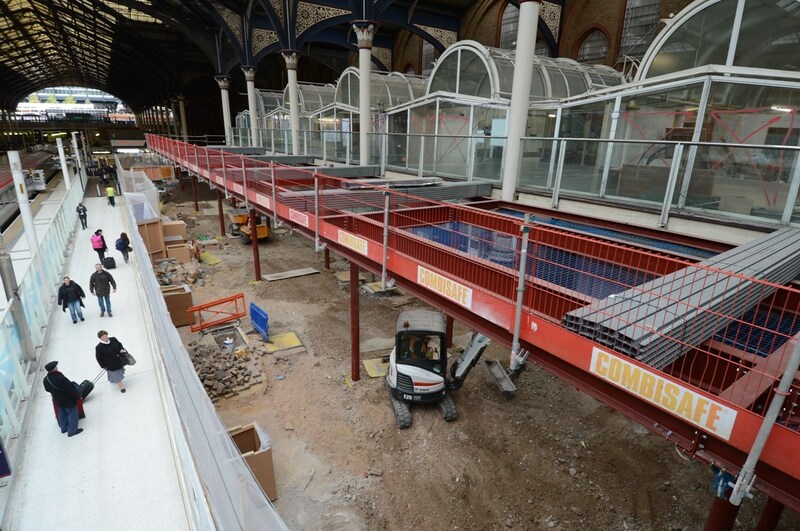 These will open next year. 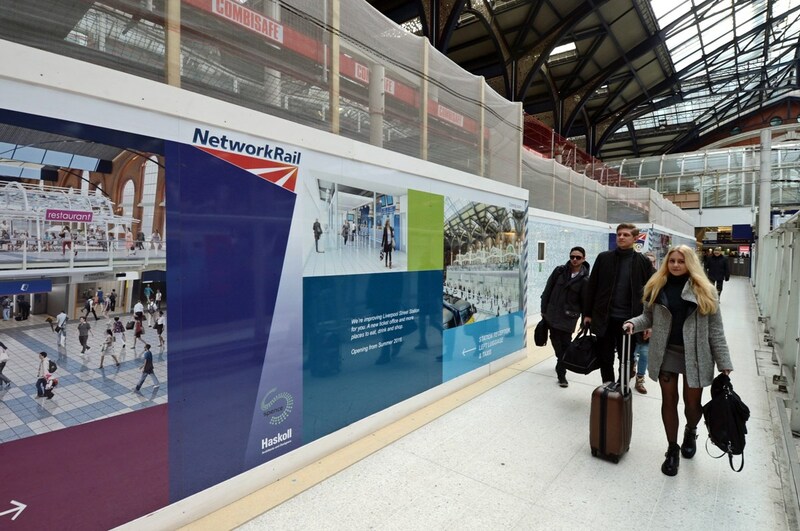 RICHARD CLINNICK visited the station on November 20 to report on its success at the National Rail Awards, and PAUL BIGLAND presents a selection of images from the day. 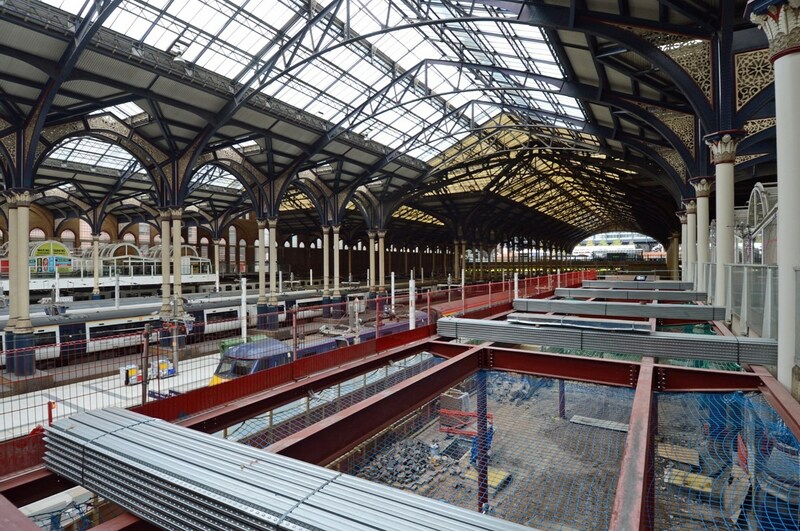 The feature celebrating Liverpool Street's success, and looking at the redevelopment, is in RAIL 789, published on December 9.